There is a growing trend among businesses. With the way the world economy is changing, and workforce dynamics are trying to adjust, many companies big and small are looking into renting their needs rather than buying them outright. Many companies are “renting their personnel” through freelancing and contract work instead of hiring them. They are also renting their equipment needs rather than buying them. They are doing the same with the vehicles required for their business. It is the latter of these that we will focus on. What are the advantages of renting a flatbed truck or shipping van over owning one? Continued below is a discussion of the top reasons companies are switching to rentals over purchases. Maintenance costs can be astronomical. Not only do you have the cost of parts to consider, you have the labor costs involved in conducting regularly scheduled maintenance and one-off repairs. This can prove to be too much for a start-up or smaller organization. Companies could save money to invest elsewhere in their business if they rent or lease a van. They would save money on maintenance costs – these will be paid for and scheduled by the rental company. By enlisting the vehicles of a rental company, businesses will save themselves additionally from not having to pay to own a vehicle. Most work trucks and specialized vehicles typically run on diesel fuel because of the power it can generate. However, diesel vehicles come with a higher price tag. Saving money from not having to pay for a diesel truck is a good way for the company to reinvest in itself. Regardless of which fuel the desired vehicle uses, the price of a new vehicle will be a long-term expenditure that will require several years of payments. This will tie up funds for a while, funds that could otherwise be allocated elsewhere in the budget. For short-term projects, averaging approximately four months, it may be better to rent or lease the vehicle required instead of owning it. This is especially so if the vehicle is a specialized one dedicated to a particular use. If the company were to purchase the vehicle, it would have a hefty monthly payment. By renting, the monthly payments for the use of the truck or crane, oer other vehicle, would drastically be reduced. Any company whose business is dependant on a peak season, such as package delivery, the need for additional vehicles is only temporary. To purchase more vehicles for a peak season would not necessarily be a good means of spending company money. 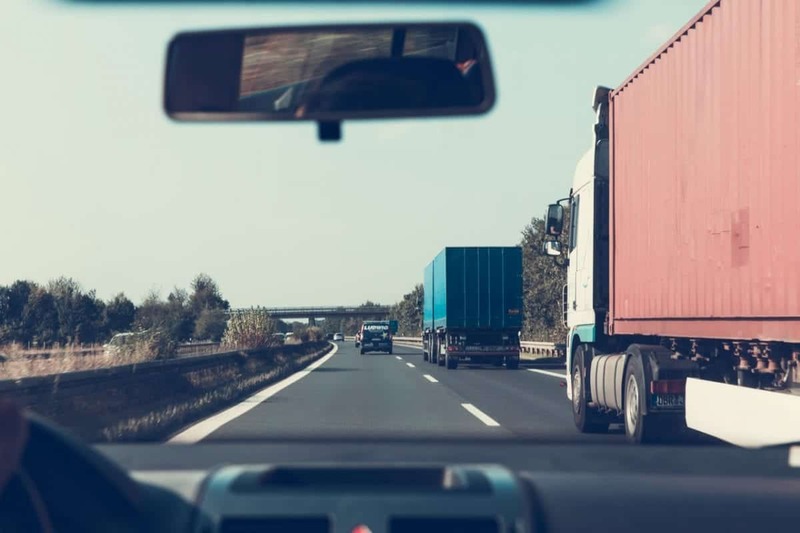 Relying on renting a truck or fleet of vehicles would be a better way to budget the funds to get through the busy season. This also keeps the company from having more vehicles in its fleet than it actually requires for the majority of the year. The cost of fuel is constantly on the rise. Combine that with the aforementioned fact that many work vehicles run on diesel, which is priced higher than regular gas / petrol, and a company could be paying a lot to run, maintain, and own a particular vehicle. By renting or leasing a vehicle, an organization can reduce its costs so the increasing fuel expenses will not affect them too drastically. Companies are always looking for new ways to reduce costs and increase profits. Many organizations that depend on the use of a vehicle have the opportunity to lease or rent the vehicle rather than buying one. By doing this, they will be able to afford the rising fuel costs, save on parts and labor costs, and weather the busy seasons without having to pay out more than is necessary.